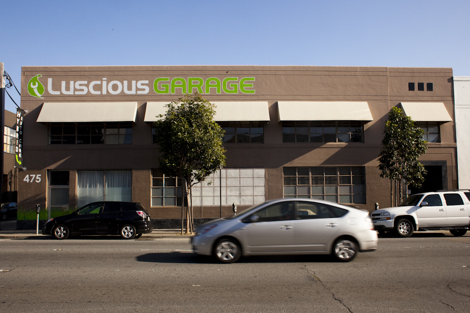 Please join us in celebrating 5 years of Luscious Garage! Five years! 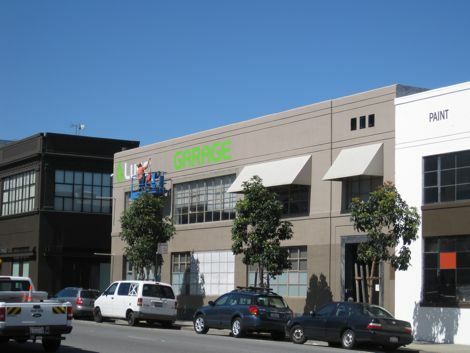 Some of you readers will remember our old shop—so small, so full of promise and idealism—and we want you to be inspired to join us on this happy occasion. Your support is why we are still here to celebrate! But what of all the folks—far more numerous—only familiar with our current and impressive incarnation, which continues to grow? You are just as much a part of our success. 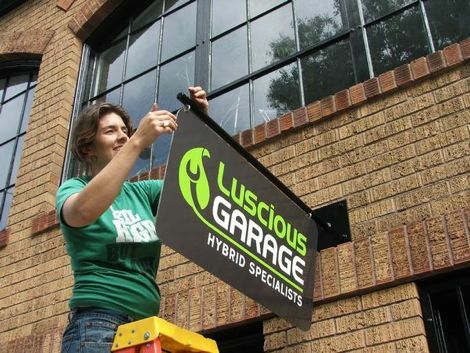 If you are a fan of Luscious Garage, please help us celebrate this happy occasion! It will be a shop buster! Everyone welcome! I have started a series of albums chronicling the history of the shop on Facebook (their album UI is the best).